Columbia Commons Venue Update - W.B. Guimarin & Co., Inc. - W.B. Guimarin & Co., Inc.
W.B. 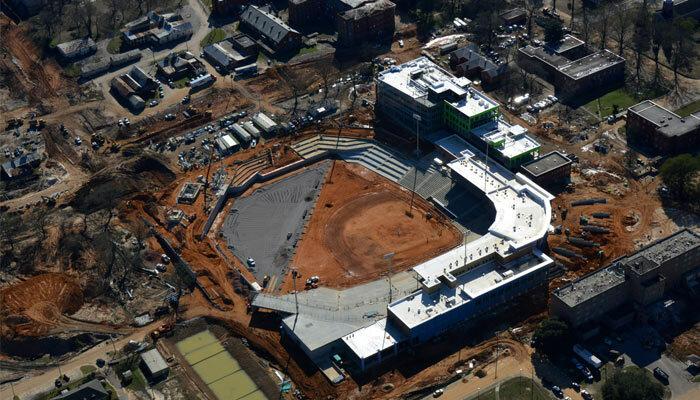 Guimarin is excited to be the HVAC and plumbing contractor for the new Spirit Communications Park. The new stadium will play host to the Columbia Fireflies, and it will be open for many other activities including business meetings, concerts, and weddings. Learn more about the stadium here.